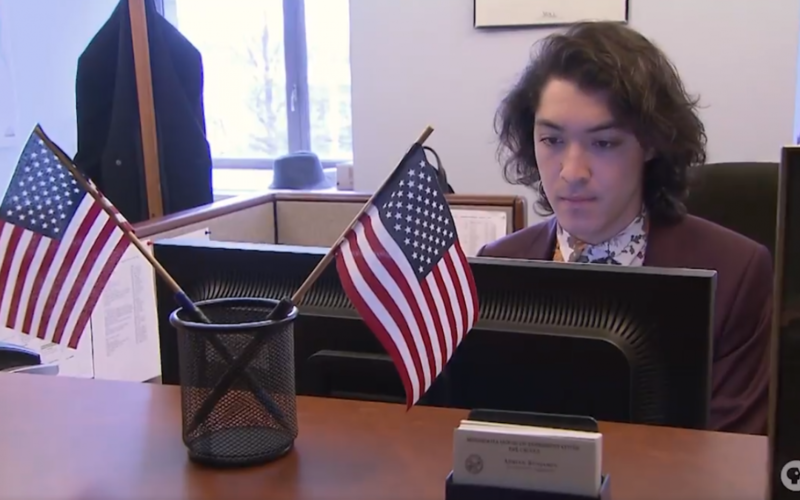 TPT Almanac’s David Gillette caught up with Capitol Pathways 2016 alum Adrian Benjamin, now a Legislative Assistant with the Minnesota House DFL caucus. Adrian credits Capitol Pathways in broadening his networks and opening doors that led to opportunities in state government. With the long-term goal of making our government truly representative of our communities, the program opens access to the Minnesota Capitol to the next generation of leaders of color. Learn more at https://citizensleague.org/capitolpathways.